stagnate. Thats because they get stuck doing the same routine, over and over again, and don't shock their bodies or challenge themselves. 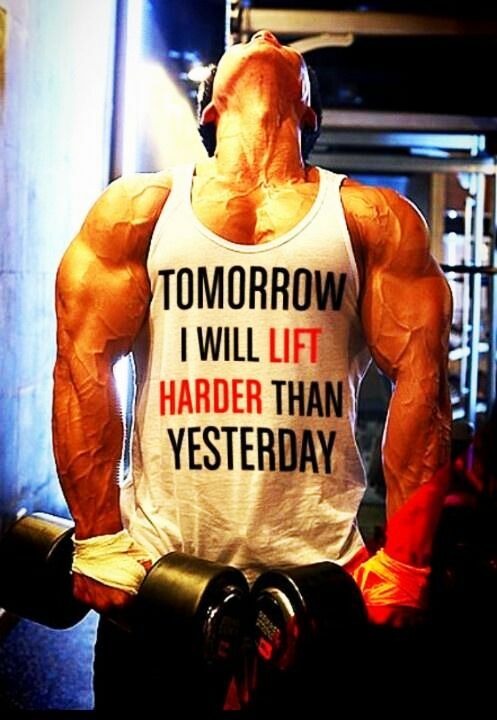 Make the conscious effort to trainer harder, or different, than you did yesterday, or last week. You'll be amazed how your body kicks back into building muscle and burning fat.